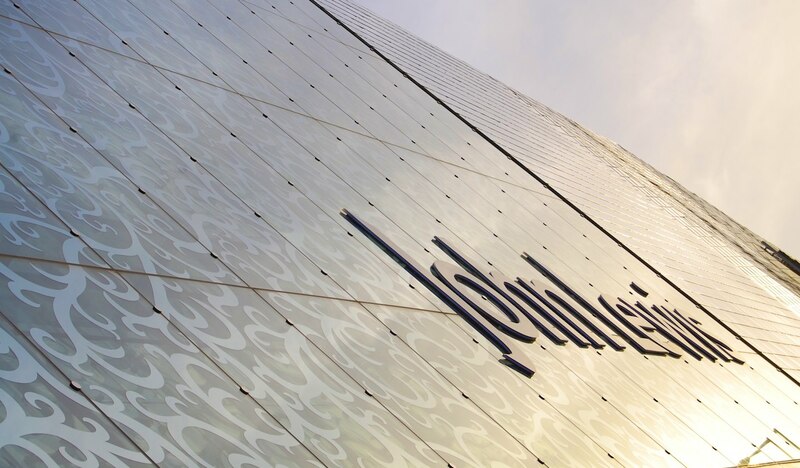 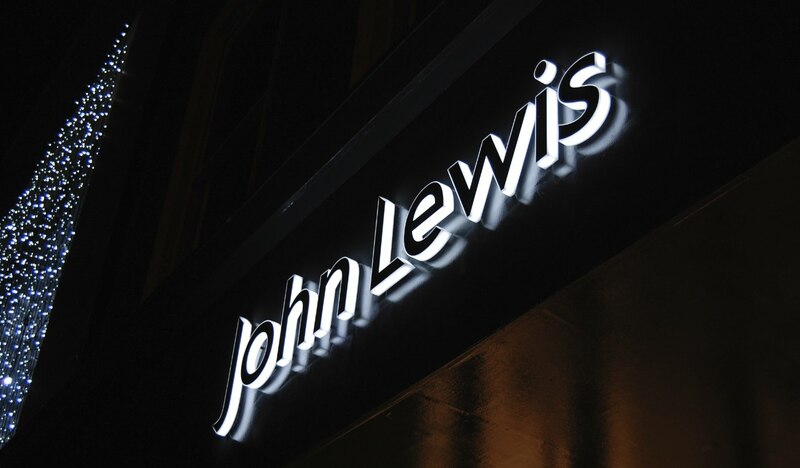 John Lewis employ us as independent wayfinding and signage experts on new build and refurbishment projects throughout the UK. 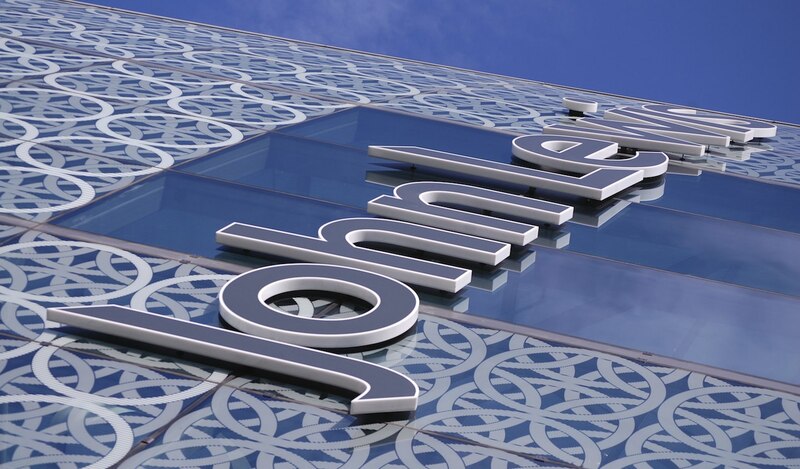 Able to create high performing sign schemes which are closely integrated with the building architecture, we achieve consistency of branding and identification across a wide range of architecture and environments. 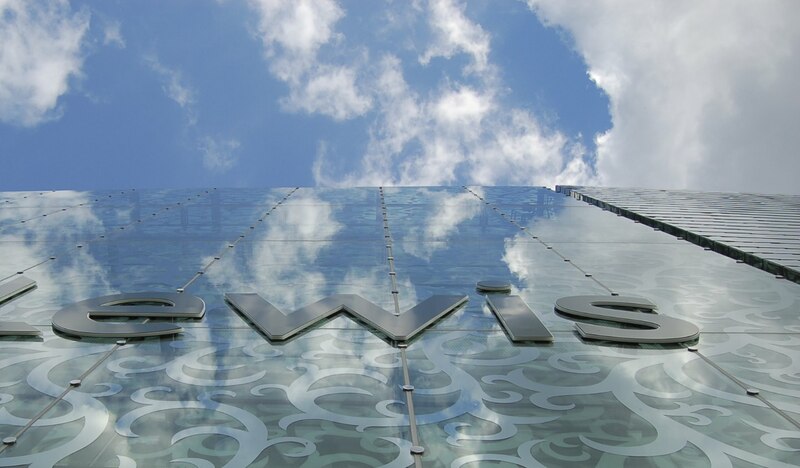 Our involvement stretches from strategic planning, negotiations and agreements to lease with landlords, to design concepts, guidelines and co-ordination and technical development of solutions. 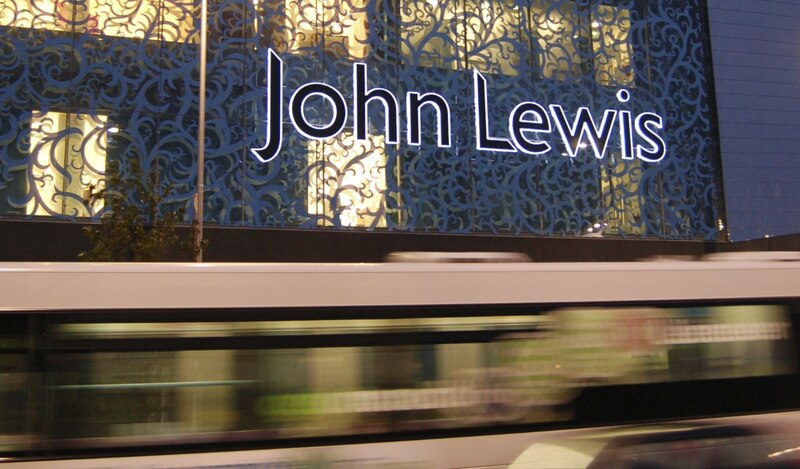 Taking great care to ensure that sign fixings and power supplies are invisible, we achieve high quality, refined identification and wayfinding signs which are closely integrated with the building architecture. 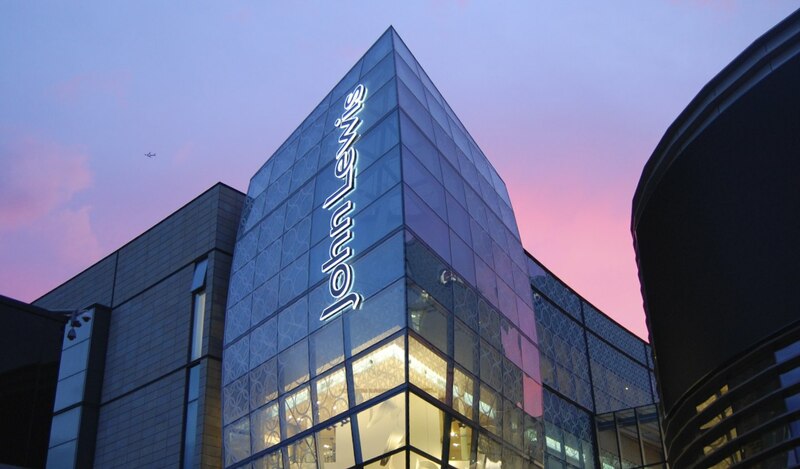 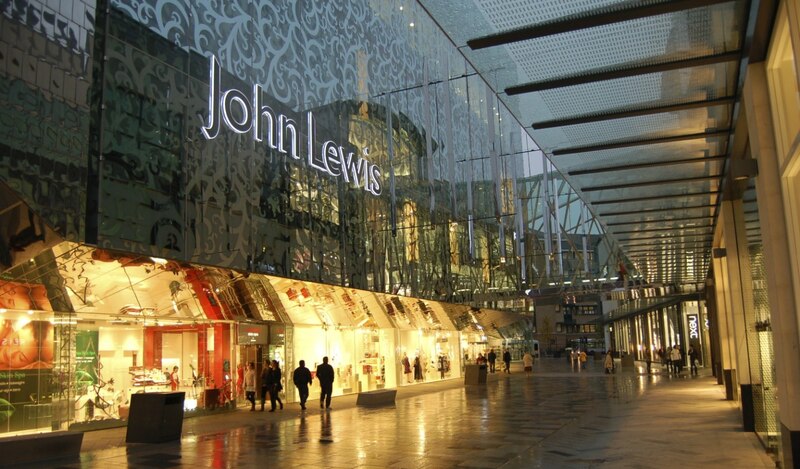 With stores often located within busy cityscapes and malls, we provide robust internal as well as external wayfinding solutions to ensure that John Lewis are highly visible within the surrounding highways, city centres and shopping centres. 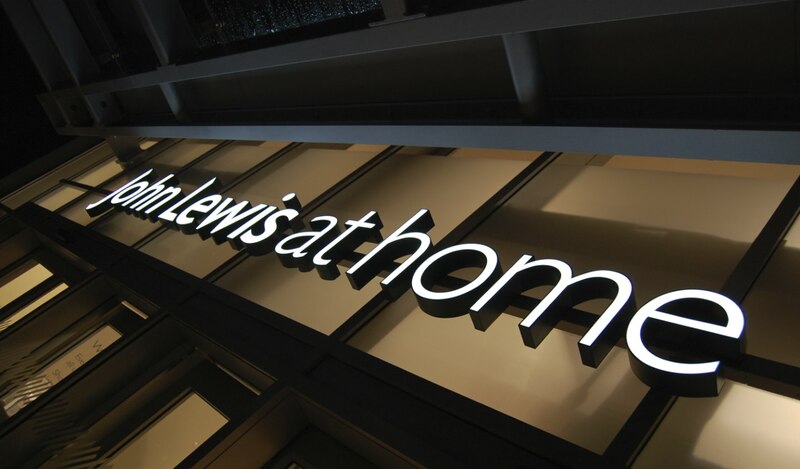 Working closely with the sign manufacturers we establish exacting standards, push them to achieve these standards, guide their manufacturing processes and control the quality of their output both in the factory and on site.